Mary Jo, the president of Cooper Compliance, is insanely tenacious and has convinced everyone she knows that compliance work is fun! Thus, she is described by her employees as a genius; she knows everything. Her hobbies are working, reading large calculus books, and organizing her office. 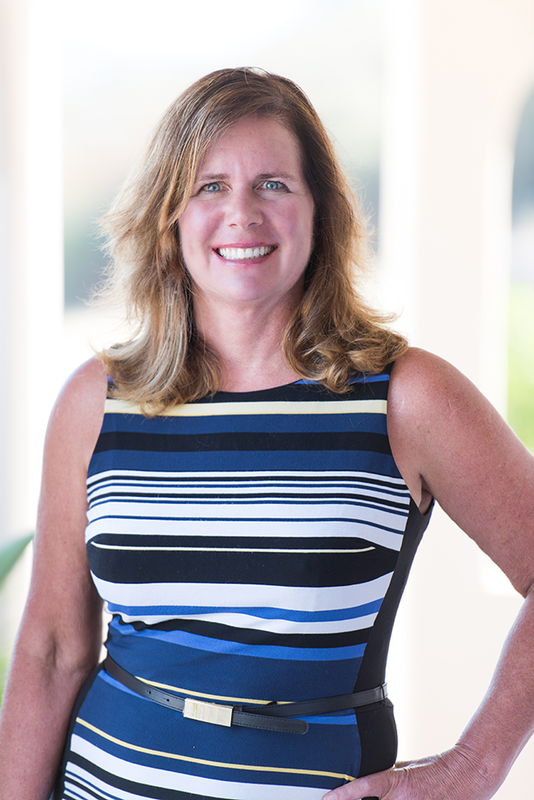 Mary Jo utilizes her 30 years of experience as an electrical engineer and internal controls expert developing and implementing the overall compliance strategy for her clients. Her dedication to compliance is rooted in a passion for efficiency, integrity, and respect. Her professional experience includes providing compliance management services to system operators, generators, distribution providers, and transmission operators. She has experience as an operations engineer, auditor, load forecaster, cost production modeler, and demand side management. Mary Jo was the founding co-chair of the North American Generator Forum, focusing on helping renewable generators with NERC Compliance Standards. She holds a Bachelor of Science in Electrical and Electronic Engineering, a Master of Business Administration, and certifications in Power Engineering, Internal Controls, and Energy Management. John is handsome and brave. He just showed up to work one day and nobody knew where he came from. We were all so enamored with him; we decided not to say anything. His hobbies are reading history books and children's bedtime stories. John is responsible for managing our clients' experiences, including the configuration, setup, and support of the Global Audit-Ready™ platform. Before joining Cooper Compliance, he served for ten years as a US Navy officer, where he managed a variety of maritime compliance and engineering projects. He earned several naval engineering qualifications, including the operation of diesel-powered electric generation and distribution plants. He holds bachelor’s degrees from the University of Maryland and San Diego State University. Angela Kimmey is a super hero. As a college track star, she can gear up with a pair of track shoes and race you down faster than Wile E. Coyote. This helps her as a leader at Cooper Compliance, while raising four children, providing opportunities for foster children, and supporting young women in the electric utility industry. Angela joined Cooper Compliance after being our client for over five years. Seeing the value of Global Audit-Ready and services offered by Cooper Compliance, Angela was sold on the fact that she needed to be part of the team. We are thrilled to have Angela serve as our Vice President of Business Development and Strategy at Cooper Compliance. Before joining Cooper Compliance, Angela served as the Compliance Officer and Manager of Legislative and Regulatory Affairs at the City of Pasadena. Angela is a 17-year veteran of the municipal utility industry. She has experience developing budgets, contracts, electric rates, energy accounting, risk management, and wholesale energy settlements. Angela has Bachelors degrees in Spanish and Political Science from Northern Arizona University and a Master’s degree in Public Administration from National University. Henry is humble and well respected by the Cooper Compliance HR department. Without Henry, we would all be in big trouble. His Fitbit keeps us all moving. Henry has many hobbies but his favorites are assisting families in need and teaching his children respect and kindness. An expert in protection systems, Henry serves as Cooper Compliance's authority for PRC-005. 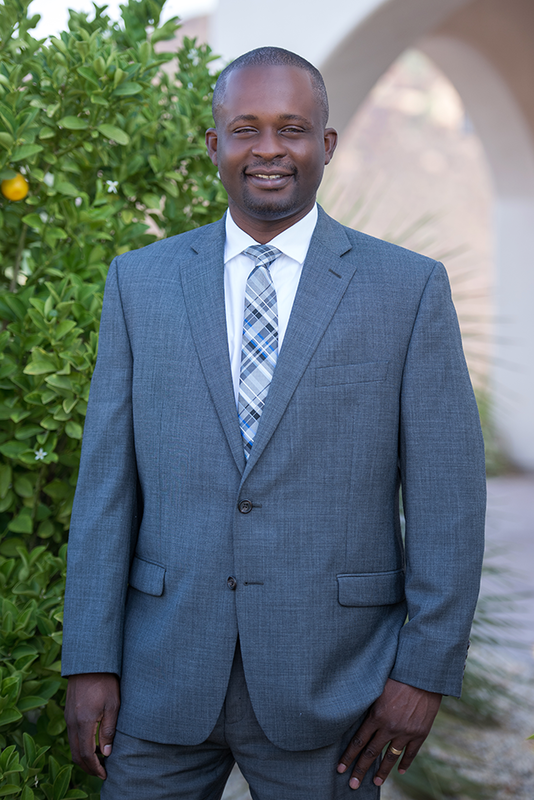 Before joining Cooper Compliance, and while finishing his master's degree, Henry worked for the California Department of Water Resources monitoring the protection system maintenance program and the California Independent System Operator, modeling the substation Energy Management System. He has a Bachelors of Science in Electrical & Electronic Engineering and has completed all coursework for a Masters in Electrical Electronic Engineering. We are convinced that John was the original engineer that identified that foam on top of beer is a great analogy for real and reactive power. John's hobbies consist of mapping vectors on topographical maps, prior to climbing the great Rocky Mountains. An expert in protection system design, John serves as Cooper Compliance's subject matter expert for our clients' compliance with MOD and PRC Standards. John has 30 years of experience as a professional engineer specializing in relay settings and control design related to generation plants, high voltage transmission substation design, medium-voltage distribution design, and breaker configuration in low-voltage systems. Teresa is a great author. Her hobbies are raising chickens and her three lovely children. She is currently writing a children’s book on how to have your roosters for dinner. Teresa has an extensive background in quality assurance for software systems and documentation. She has produced award-winning documentation in the areas of website creation and design and installation of software systems. At Cooper Compliance, Teresa produces tutorial videos, procedures, training manuals, and participates in train-the-trainer sessions to perfect internal training systems. Rod is beyond brilliant. We begin to explain what we need Global Audit-Ready to do, and he finishes our sentence making everything better. Rod's hobby is fulfilling his love for food. He has a big appetite, but it all goes to feed his very active brain. As the Manager of Product Development, Rod is Cooper Compliance’s expert on SharePoint technical administration and product performance. He began his career as a SharePoint specialist at Intel Corporation, where he excelled in developing business solutions, resolving technical issues and providing consultation for customers using the SharePoint platform. He holds a Bachelor's of Science in Physics from UCLA and graduated top of his class. Erica knows how to bounce. She's in charge of the Cooper Compliance physical fitness program and keeps the office working like a well-oiled machine. Cammy's hobby is saving kittens and puppies. She occasionally brings her dog into the office who snores and farts. We love her anyway. Cammy found herself in a life changing situation and was highly motivated to take things into her own hands. Cooper Compliance helped out. Cammy assists in Global Audit-Ready setup and client support. She manages our database of regulations and provides quality control. Cammy also helps in the development of training programs on the Global Audit-Ready products. Tom is super smart. We all just pretend to know what he's talking about. His hobbies are building tinker toy structures that are impervious to cyber or physical breach. As the contracted Lead CIP Project Manager, Tom provides consulting services and establishes content for Global Audit-Ready. Tom has 30 years of experience in IT, guiding and consulting global companies, governmental agencies, and critical infrastructure entities. He is a leader in cyber and physical security, NERC CIP, critical infrastructure, risk management, and data integration. He has also recovered enterprise side services during crises. Tom has a Bachelors in Computer Information Management and Business Management. His certifications include Certified Information System Auditor (CISA) and Certified Information Systems Security Professional (CISSP). He completed formal training through the U.S. Department of Treasury to perform the NIST Security Self‐Assessment Guide for Information Technology Systems (NIST 800 Series) assessments. He was selected by the DHS to attend formal training at DHS/INL - National SCADA Test Bed Program/Industrial Control Systems Cyber Security Advanced Training at the Idaho Falls National Lab. Hari is wealthy and wise. His hobby is playing cribbage for quarters with his now impoverished friends. Bringing 30 years of experience managing compliance with NERC/WECC, state, federal, CEQA, and NEPA regulations, Hari supports many of Cooper Compliance's special projects. Before joining Cooper Compliance, Hari worked with the Northern California Power Agency (NCPA) and the Electric Power Research Institute (EPRI). As Compliance Manager, Hari oversees all elements of client compliance implementation and management. Cooper Compliance is a certified woman-owned business and believes in giving back! We give back by offering opportunities for women and engineering students to get ahead. Currently, we are offering an opportunity to Matthew Detmers. Matthew is a Nerd. He thought it was a great idea to use his refrigerator as a load while testing his home-made under-frequency relay! The good news is that it worked and the ice cream turned into the best milk shake ever, which happens to be his other passion. His hobbies are studying and working on his Volkswagen (which could also be described as his other job). 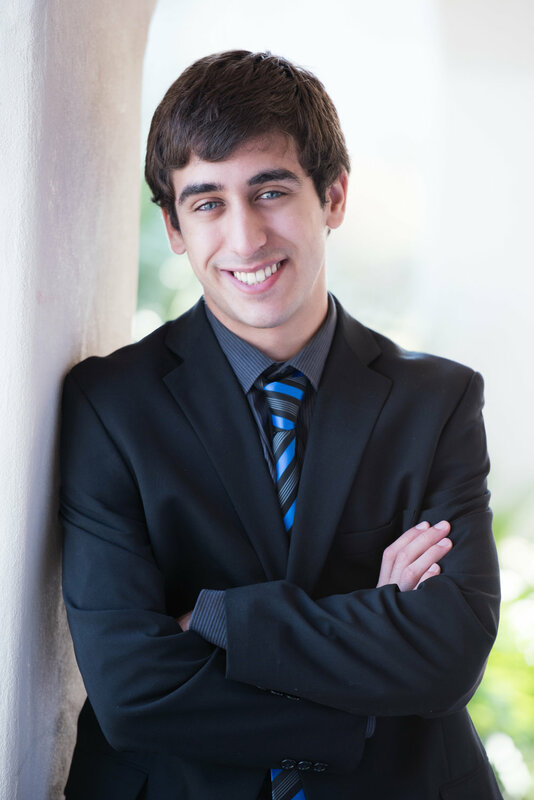 Matthew is in his third year studying electrical engineering at the University of California, Sacramento. Matthew says "Wow, I learn something new every day!" Matthew assists by testing our products and providing quality control. He helps our engineers to develop workflows, conduct engineering studies, perform facility assessments, and PRC-005 maintenance evaluations. He also assists in maintaining our website.